When I set out to write my first book, BraveTart: Iconic American Desserts, I wanted to explore the histories of classic American sweets and develop my own recipes for them—everything from yellow layer cake and Oreos to snickerdoodles and Hostess cupcakes. 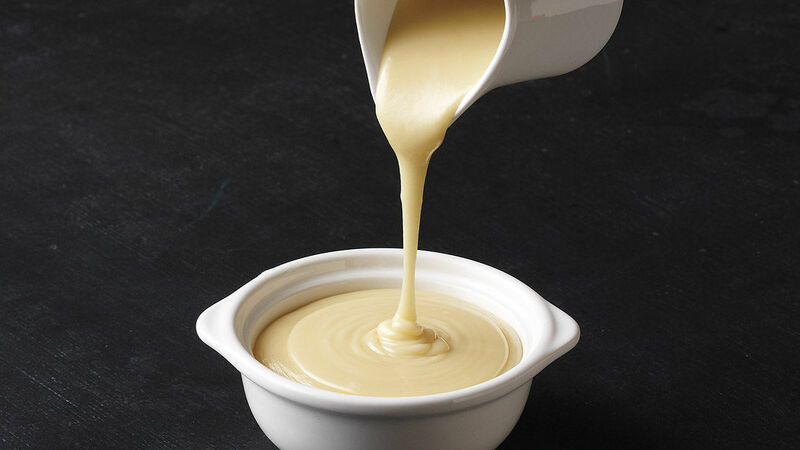 Along the way, I came up with a from-scratch method for preparing sweetened condensed milk, the thick, creamy ingredient frequently found in coconut macaroons, Key lime pie, and other desserts. 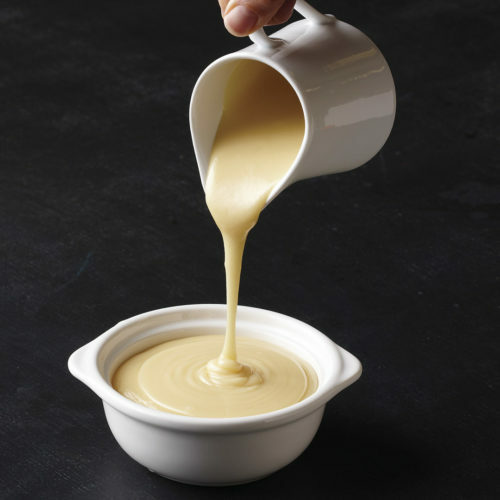 It’s no wonder that homemade sweetened condensed milk ended up becoming my personal obsession as it’s unlike anything you’ll find in a can. The smooth, silky texture and mild flavor might just entice you to try a spoonful as you’re measuring some for a tres leches cake or a batch of seven-layer bars. 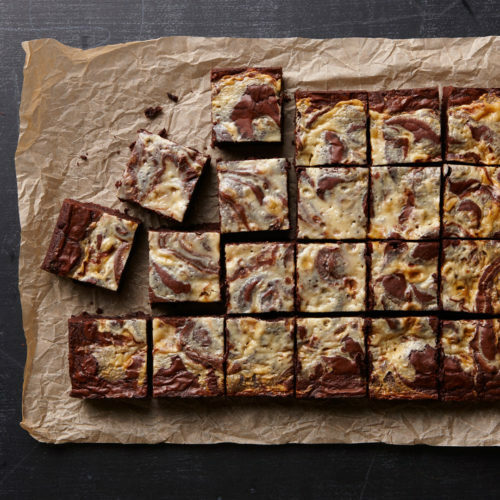 Even better, you can dollop spoonfuls of condensed milk on a pan of brownie batter and swirl them together before baking them into a decadent treat. Or try stirring some into a cup of coffee for a sip of the sublime.